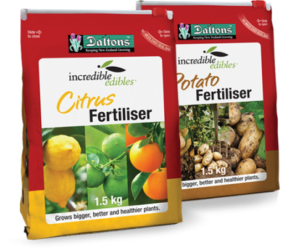 Maximise your sales and shelf appeal with the ultimate consumer friendly resealable packaging for bulk products, produce and freezer bags. Featuring a unique plastic c lip-like closure that slides across a zipper rack at the top of the pouch, Sliderpacks are so simple to use that anyone can easily open and close them in one quick slide. Along with minimising spills and contamination of the packaged product, the Sliderpack zip closures seal well and can be fitted with an optional tamper evident membrane. Sliderpacks can be customised to suit specific product and application needs, and provide high quality print presentation to help maximise shelf appeal and branding. Sliderpacks will benefit your brand and are exclusively available in Australasia from Convex. Sliderpacks offer both top and bottom filling options with zips on top or sides. They are also available with an optional bottom-gusset that allow them to function as a stand-up pouch or as square-bottomed box-shaped packs that combine ease-of-use with unparalleled presentation. Sliderpacks are available in a range of sizes in both plain and custom printed.